The adjustability range of our curved roof tile hooks is 15 mm. 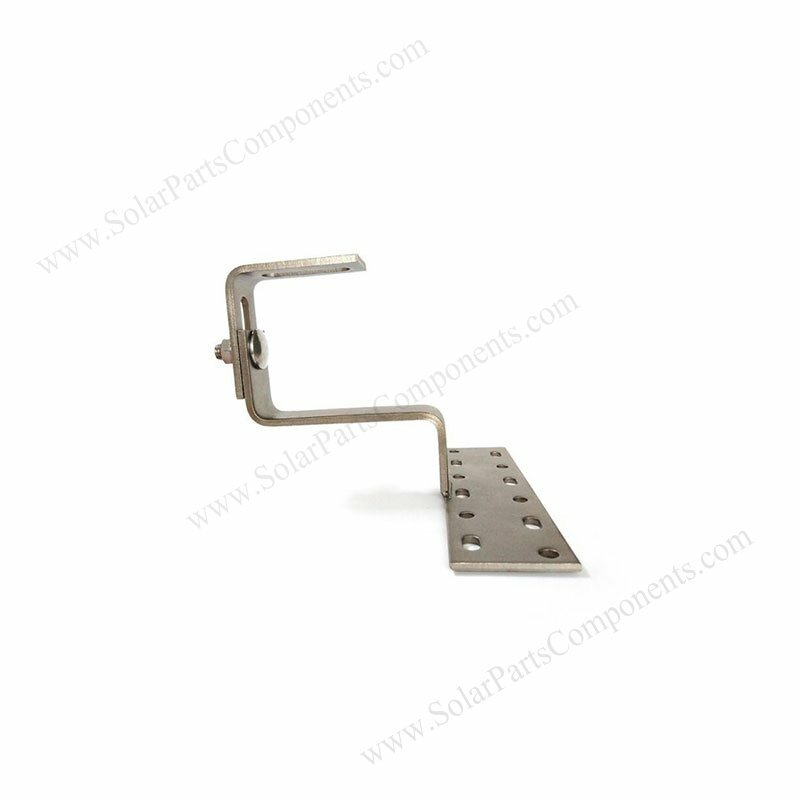 There is one 10 mm wide and 46 mm long slot from upper hook for this solar mounting kit. 180 degree bottom mounting top adjustable solar hooks means : the solar panels and hooks are parallel . 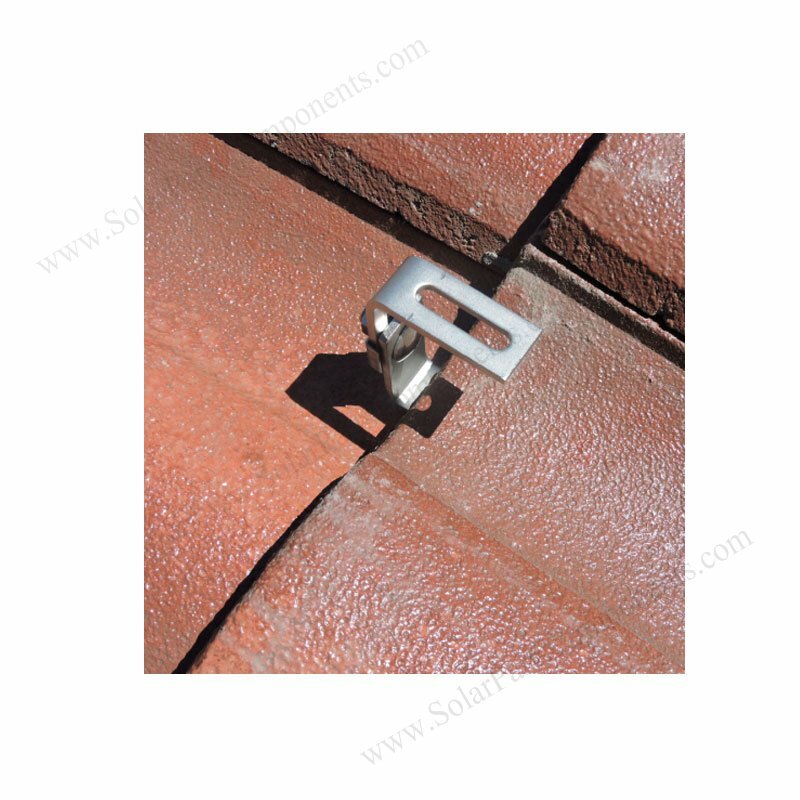 We use good quality 304 stainless steel for this adjusted curved tile roofing hooks. 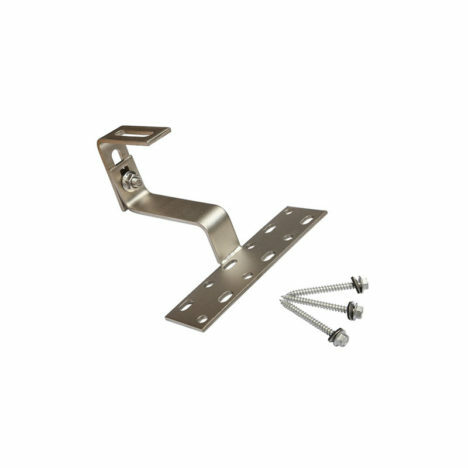 By using our bolts, nuts, screws , helping installing pitched Roman tile roof simply and quickly . 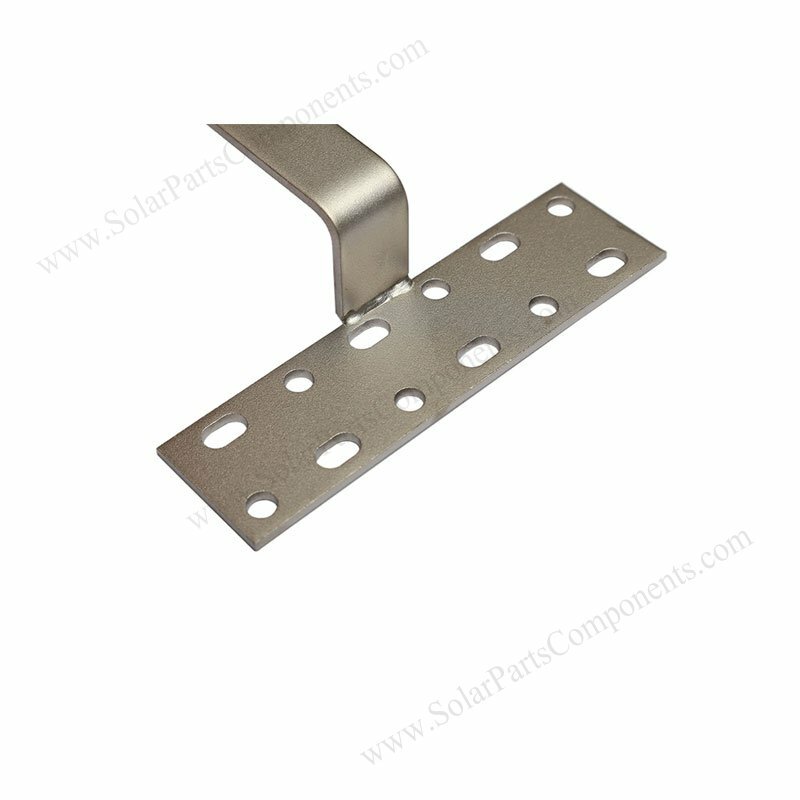 Our optional solar component T sliding blocks is made of premium Alum with anodizing surface finishing. Whatever for landscape or portrait PV panels installation . 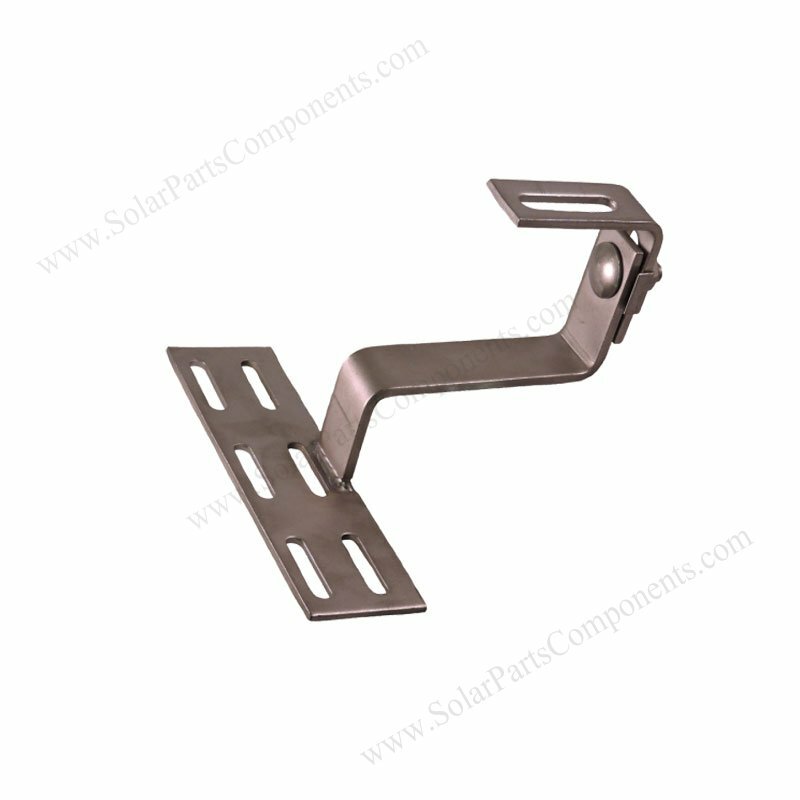 We have prefessional design team which can assist using this top adjustable solar tile roof hooks for PV projects sucessfully. Warranty : Offer 10 Yrs Warranty for our Bottom mounted rails roofing hooks . 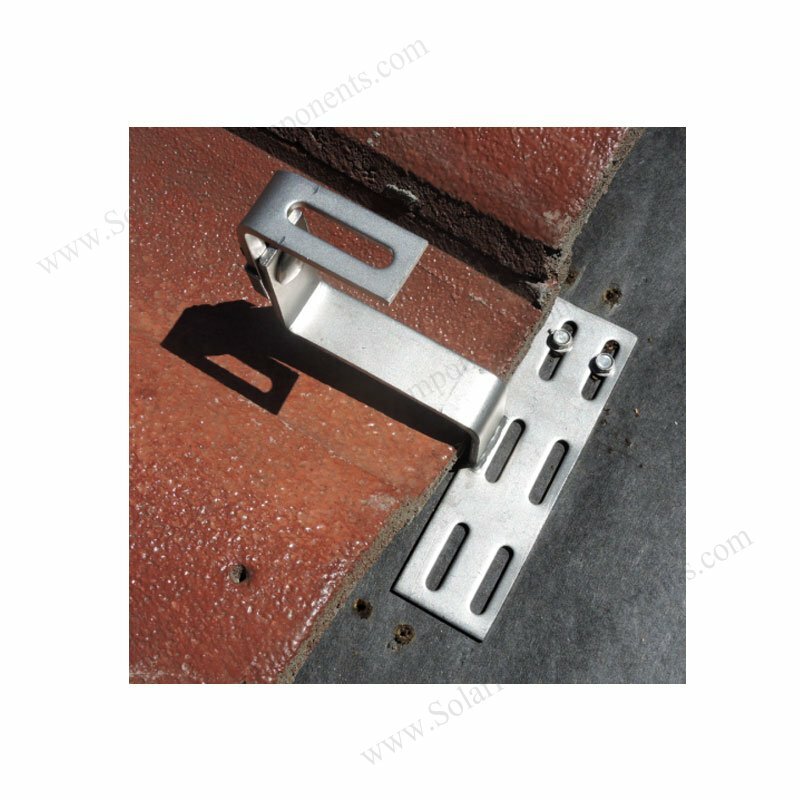 How to using this Top Adjustable Solar Curved Tile Roof Hooks ?